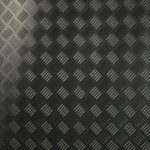 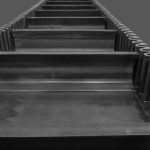 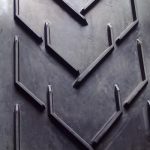 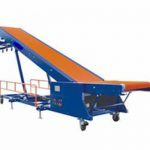 Offered array of universal trait of the Flat Belt Conveyor accommodate almost anything has made it a favorable choice in the diversified industries to convey small or light duty products effectually. 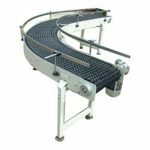 The offered flat conveyor belt from us has greater proportion of flexibility which enable easy bend on the conveyor system for conveying any small duty product without any interruption. 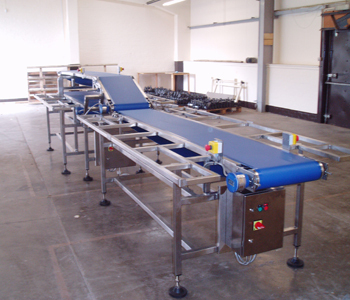 Also this conveyor system is widely used in long assembly line operation inclusive of testing, inspection, packing, sorting, etc. 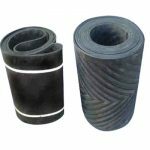 Offered belt is an ideal belt to convey small sized products of any nature without any pause. 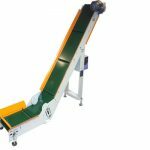 Flat Belt Conveyor is configured by our professional team that is made by considering the need of shock free and smooth conveying requirement of several industries. 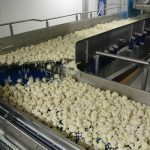 The stern vigilance of our product analyst during the production and implementation of the all require tests to ensure that the end product perfectly serves the objective for what it is made. 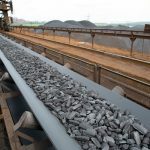 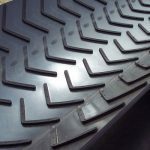 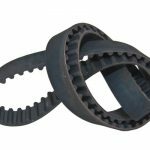 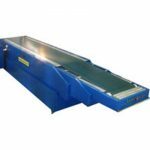 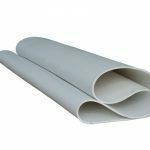 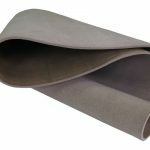 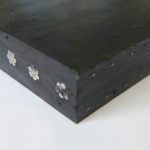 Our offered Conveyor Belt is accurately designed and engineered under the guidance of our professionals using high quality raw material and advanced technologies. 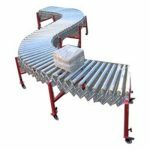 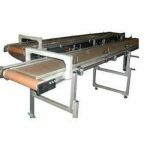 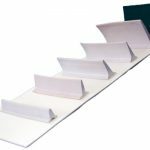 Our rugged and sturdy build conveyor system is widely used for long assembly line functions, testing, cataloging, examination and packing. 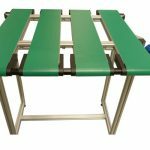 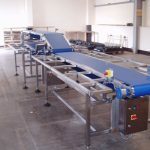 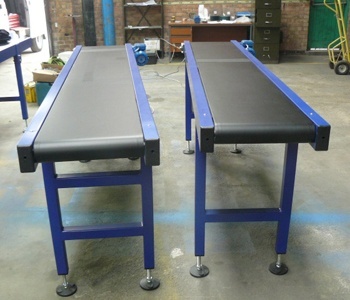 In order to meet the perfect requirements of clients, this flat belt conveyor can be floor-supported or ceiling-hung and supplied to our customers at market leading prices.